Home T-shirts Do you have OTD? 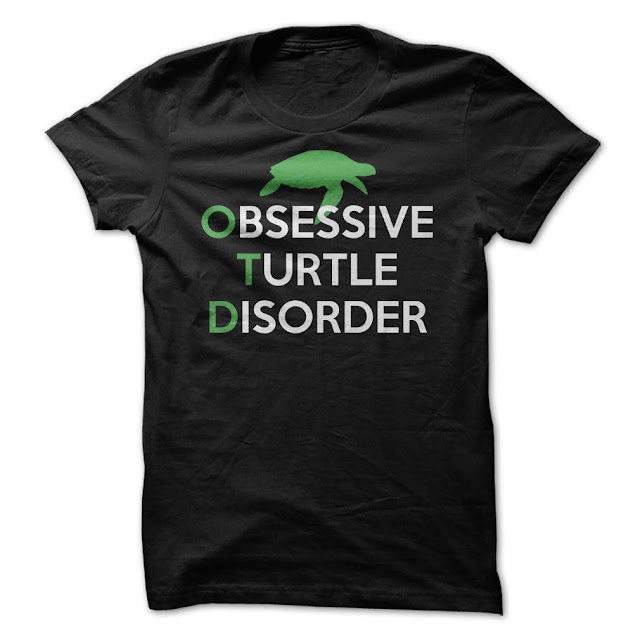 Obsessive Turtle Disorder? If so, you might want this shirt!